The world we live in is safe no more. One cannot leave data on a server and just assume that it will be safe. Security, whether we are talking about a firewall or data encryption are the must and not the bonus when placing your data somewhere. We will approach these issues in the articles that this category holds. Whether we are talking about e-mail encryption or data failures, there is always something to learn when it comes to security. Things like making sure you have a backup or that your provider makes periodic backups of you data are a must nowadays. 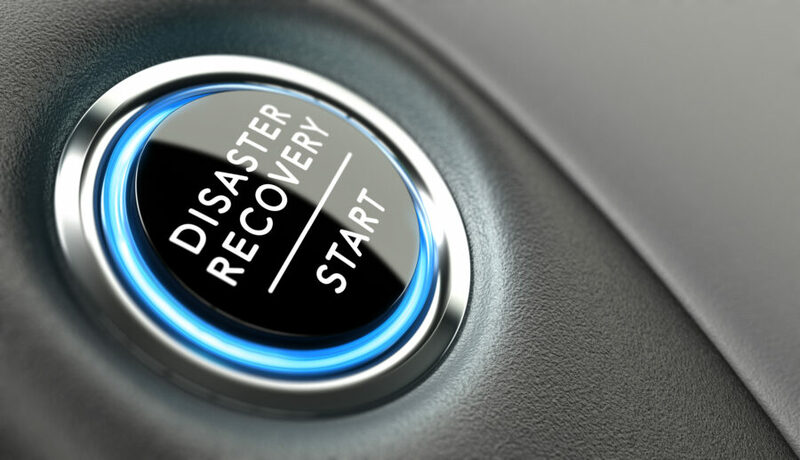 You can’t talk about security and not approach disaster recovery and the new service in town DRaaS. 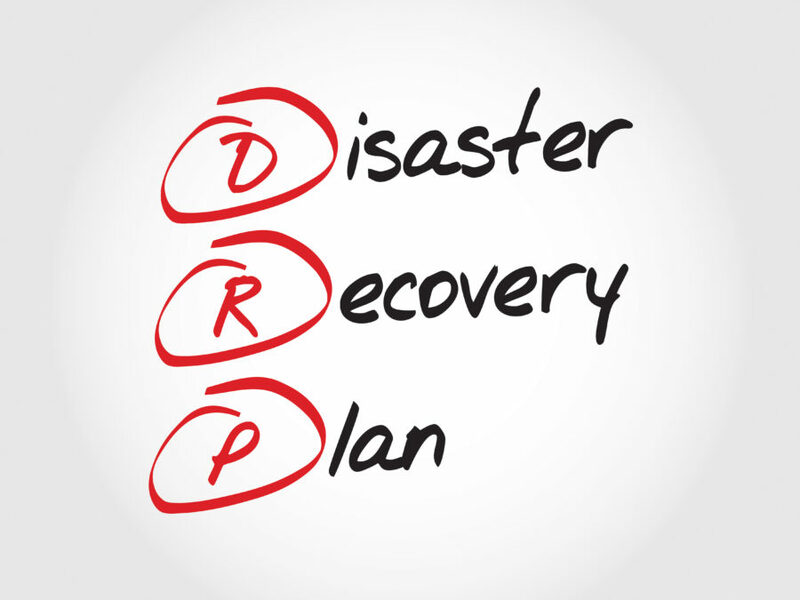 Prominic will guide you with what it means to have a good Disaster Recovery Plan and how DRaaS can help you make sure your business is safe even if the unthinkable happens. 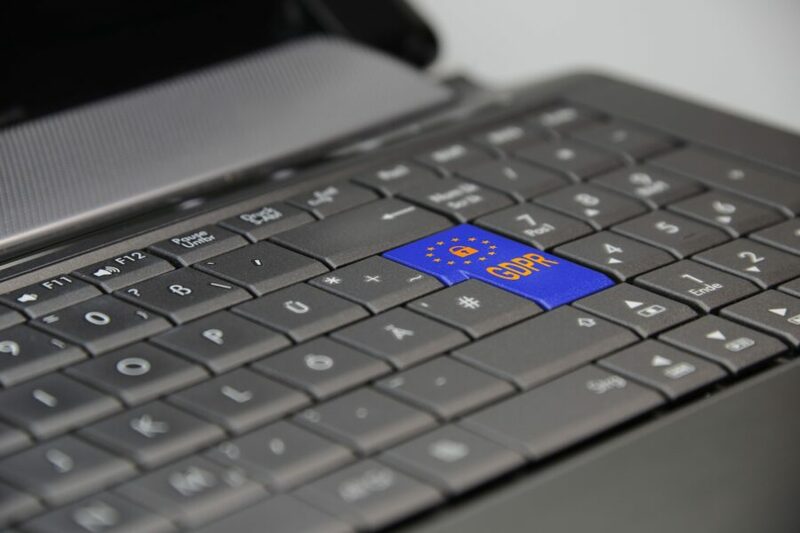 Digital security is a hot button issue that is front in center in the media and cannot be ignored. Sending information over the web in an unsecured fashion is a risky proposition for many reasons: an increased threat of identity theft, exfiltration of sensitive business information, and, increasingly, a threat of non-compliance with established standards governing the transmission of PHI and PCI. This year has seen a large number of data outages affecting a wide range of businesses and government. What do these failures teach us? 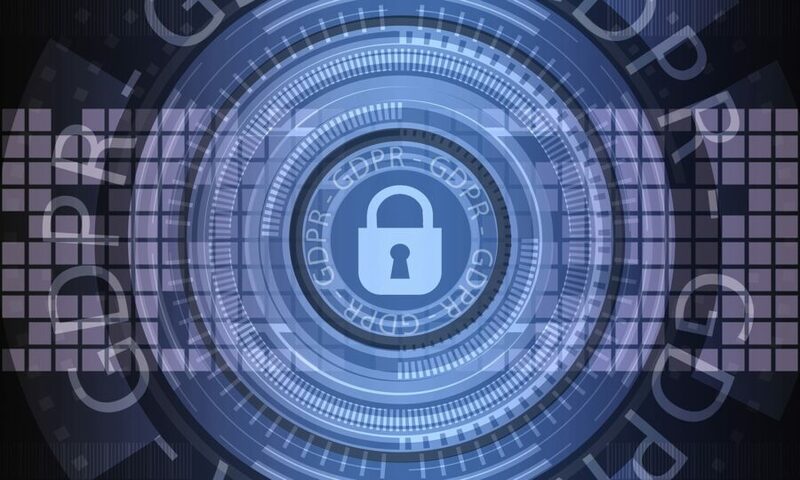 When evaluating companies you will entrust with hosting your data and applications, there are several infrastructure questions that have to be asked to make sure your data will be safe and sound. "Do I have a backup?" It happens to the best of us. We all have horror stories related to losing the data or losing progress made in our work because… we… don’t… have… a… backup! Cloud provider’s security has usually been the main concern and reservation for most companies considering moving their organization to the cloud. Here are some steps you can take in evaluating if a cloud provider is a good fit for your organization. With the Department of Human Health & Services (HHS) announcing plans for an expanded audit program and the constant news stories about big data breaches and even bigger fines, the healthcare industry has found itself caught in a mad dash for HIPAA compliance. When you hear people talk about HIPAA compliance they often focus on topics like encryption, authentication, and contingency planning. While these are all necessary and important steps for achieving compliance, they don’t address the biggest risk of all: people.